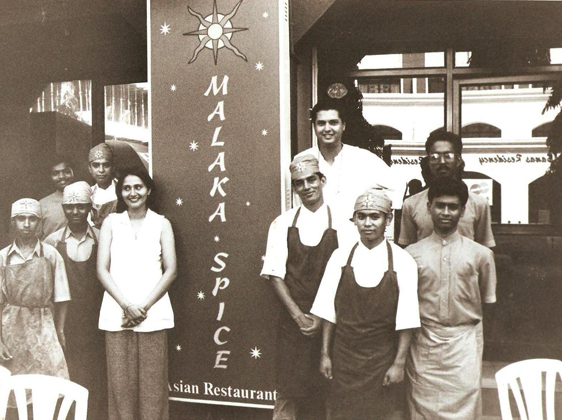 Malaka Spice was established as an inspired Southeast cuisine restaurant in the by lanes Koregaon Park, Pune by a couple – Praful and Cheeru Chandawarkar in the year 1997. 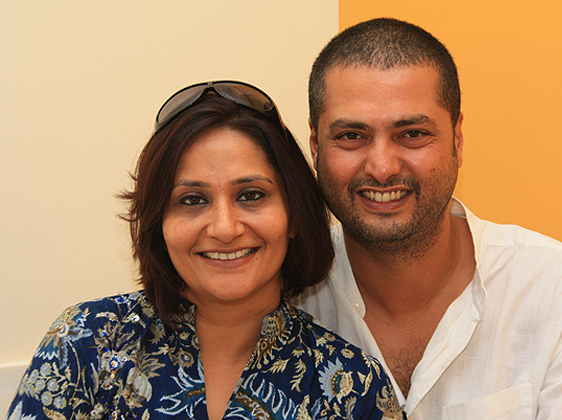 Praful had recently quit his successful career as an investment banker and along with Cheeru – his wife and a talented chef he decided to embark on their dream of opening up their own restaurant. 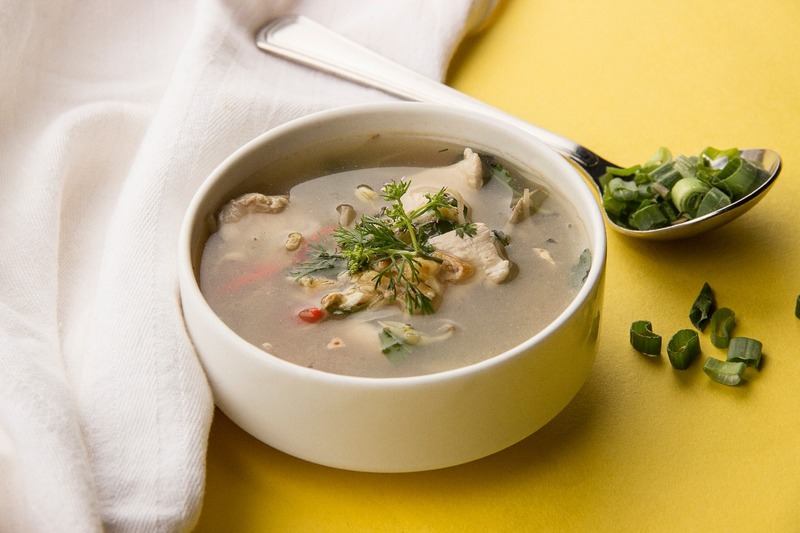 They travelled extensively across Southeast Asia and picked the best aspects of each region and tossed them together into a set of carefully developed recipes. March is an exciting month at Malaka Spice! 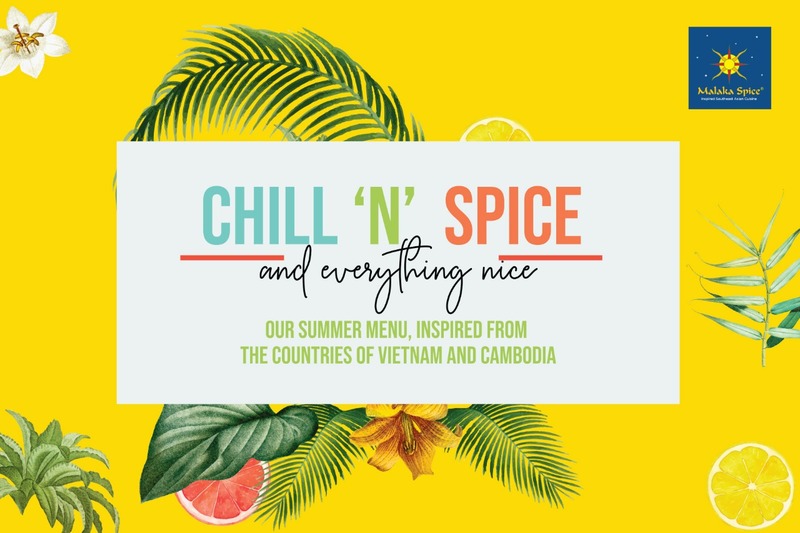 We have launched our Summer Menu – Chill and Spice that features exotic delicacies inspired from Vietnam and Cambodia! Calling all culinary enthusiasts to Malaka Spice to indulge in this special limited edition menu! 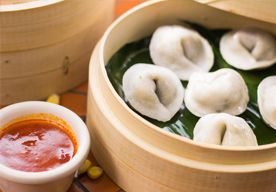 Our summer menu is available at Malaka Spice Koregaon Park, Baner and Viman Nagar till the end of May. 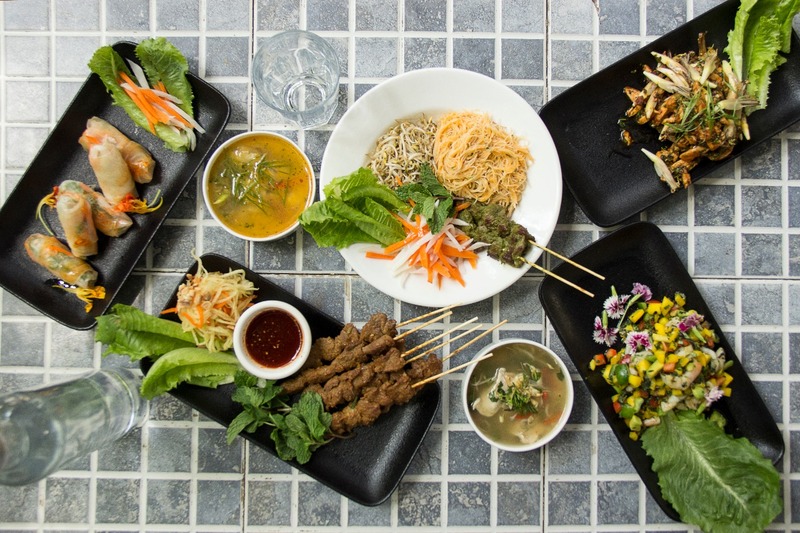 So each meal that you have at Malaka Spice is a result of many culinary tours taken in Malaysia, Indonesia, Thailand, Singapore, Vietnam, Japan and Cambodia. 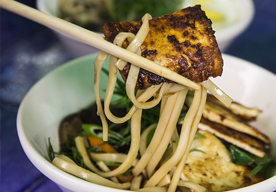 And a lot of time spent exploring the local kitchens in these countries followed by our own innovations, cooking and tasting conducted over and over again to bring to you the perfect creative twist on your plate! 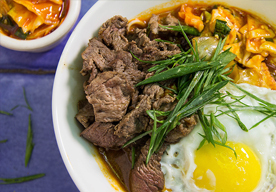 All ingredients used in our cooking are locally grown. We follow the principles of Slow Food Revolution in all our ingredients procurement and cooking! Each dish prepared here is a living tribute to our Founders’ – Praful Chandawarkar and Cheeru Chandawarkar’s relentless efforts to innovate in the realm of South-East Asian cuisine. Hidden in the pages of our menu is Chef Cheeru’s artistic food experiments, love and gratitude awaiting to come alive on your dining table. Malaka Spice as a brand now has 3 restaurants in Pune and 1 at Vallonne Vineyards in Nashik. Koregaon Park: Lane No. 5, Opposite to Oxford Properties, Koregaon Park, Pune 411001. 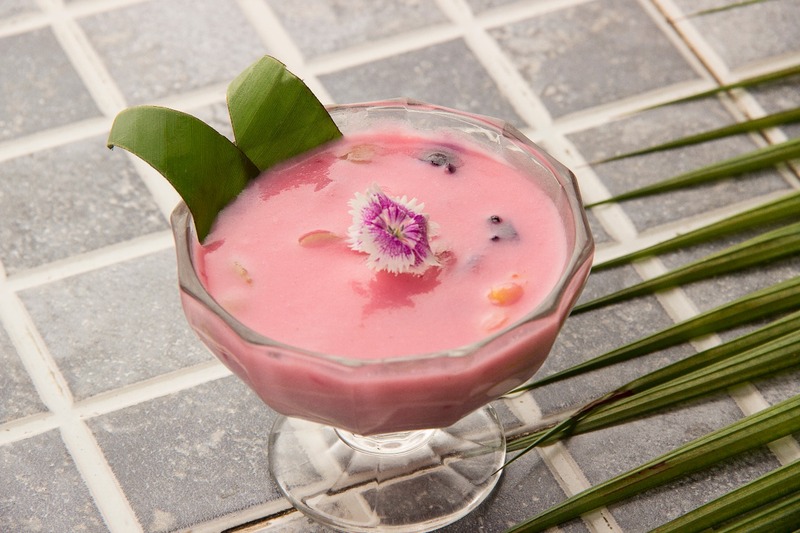 Baner: Atria Building, 1st floor, Baner Road, Pune 411045. 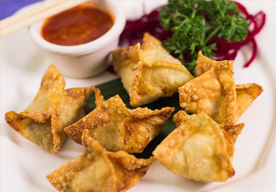 Viman Nagar: F/72, Phoenix Market City, Viman Nagar, Pune 411014. GAT 504, Kavnai Shivar, Near Sanjegaon, Taluka Igatpuri, Vallonne Vineyards, Nashik 422 403. Copyright 2017 © Chiranjeev Restaurant & Foods Pvt. Ltd.